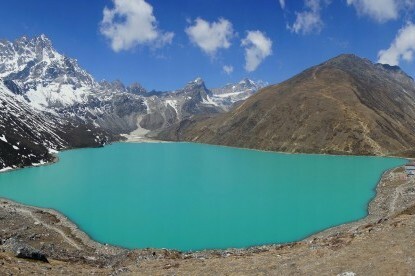 Nepal offers a variety of choices to would-be and experienced trekkers ranging from easy and short treks to the most scenic and physically demanding long trekking trips. Everest Base Camp trek, Annapurna Circuit and Langtang Valley Trek are three of world’s best trekking trails. 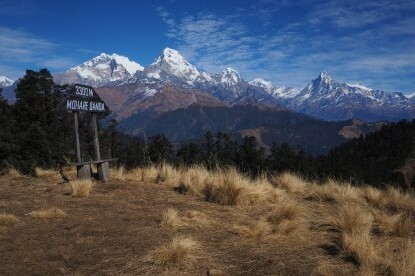 Trekking in Nepal is no doubt the most preferred activity among tourists visiting Nepal. 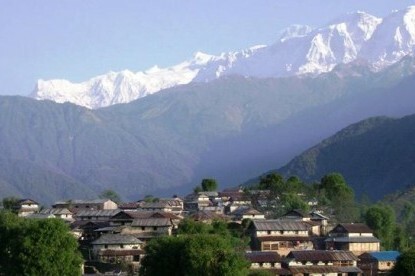 Nepal offers a variety of choices to would-be and experienced trekkers ranging from easy and short treks to the most scenic and physically demanding long trekking trips. Everest Base Camp trek, Annapurna Circuit and Langtang Valley Trek are three of world’s best trekking trails. 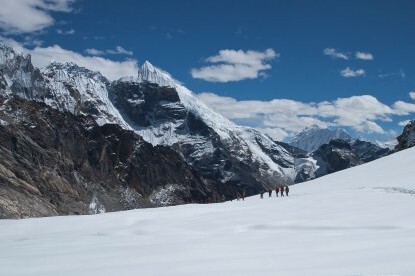 Trekking usually means walking at least 4-5 hours per day and reaching from one point to another. 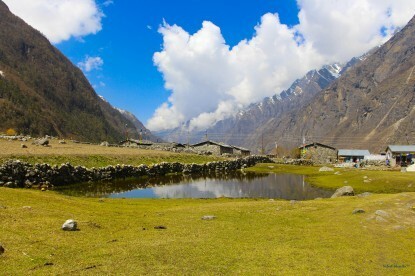 On the way, trekkers revel and take pleasure in the scenery of mountains and nature and often walk through villages. Breakfast and lunch are often taken in route. 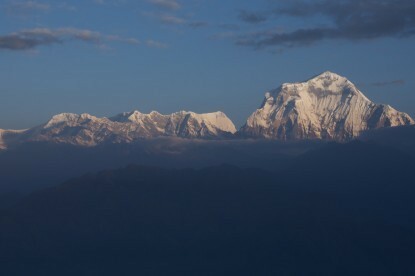 The best season for trekking Nepal is either in Spring or Autumn. 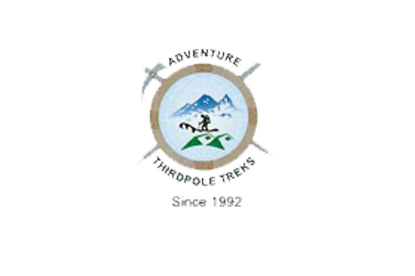 Based on one’s choices trekking are of two types: independent and organized treks. 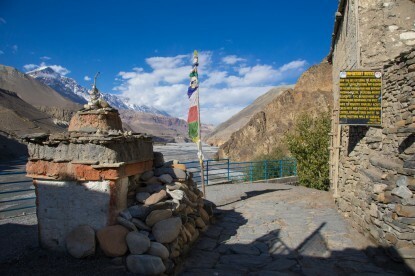 It is possible to do both kinds of treks in Nepal, however in Tibet, only organized treks are allowed. Similarly, treks can be done either by stopping over at lodges or so-called tea houses or camping for which all necessary supplies are usually carried along the trail. The length of trekking varies from 2-3 days or short duration to 21-30 days depending upon the destination one is traveling to. 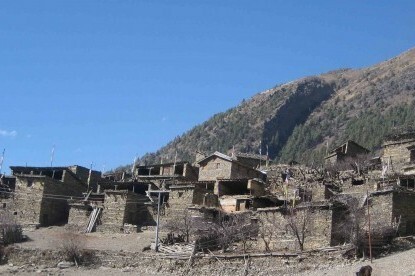 Trekking in Nepal during monsoon is also possible to places like Upper Mustang, Dolpo which falls in the trans-Himalayan region.